BEST SELLER. 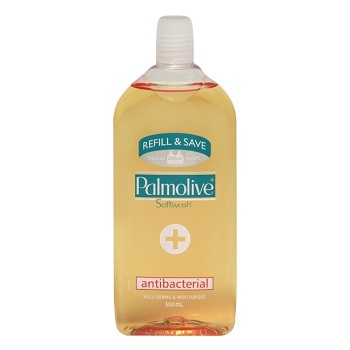 The everyday, economical liquid soap option. 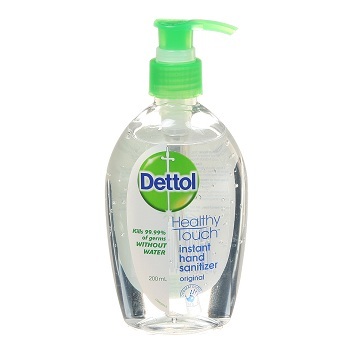 A high quality pale pink hand cleaner gentle on the hands & skin, encouraging frequent use. Low scented perfume suitable for both male & female facilities. Ideal for use in bathroom and food service environments. Biodegradable & phosphate free, pH Neutral. RECOMMENDED. 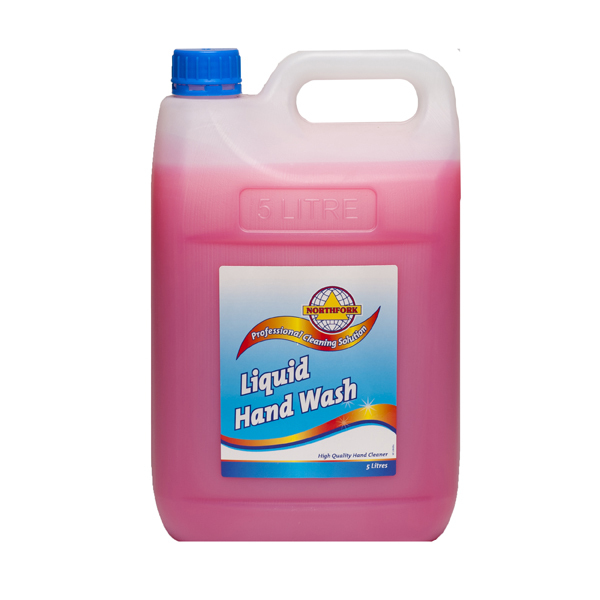 The everyday, economical liquid soap option. 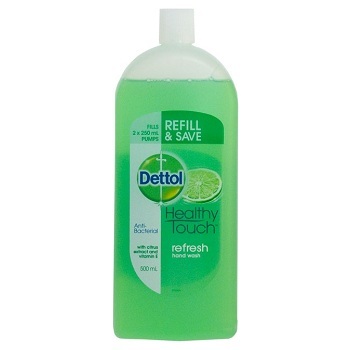 Bulk Value 5 Litre Refill Pack. 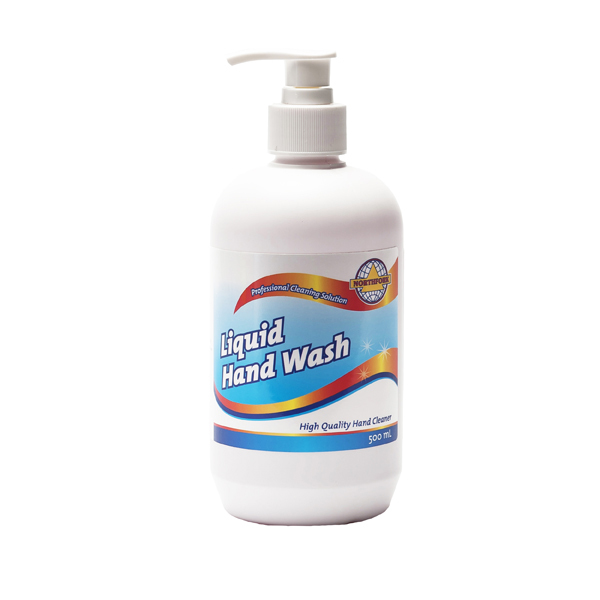 Australia's leading liquid handwash brand. 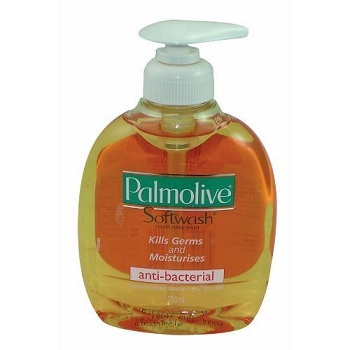 Palmolive Softwash Antibacterial handwash is specially formulated to kill germs on hands. 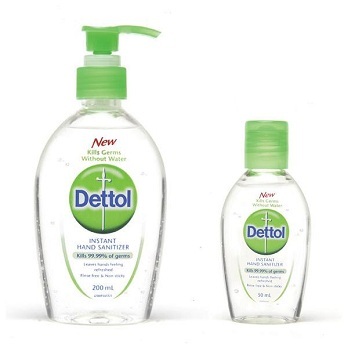 Available in refillable 250ml pump and 500ml refill pack. 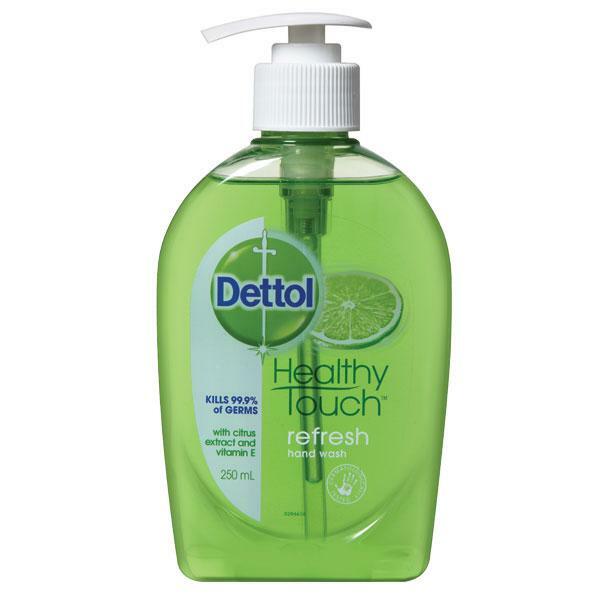 Dettol antibacterial hand wash kills germs and leaves your hands feeling refreshed. 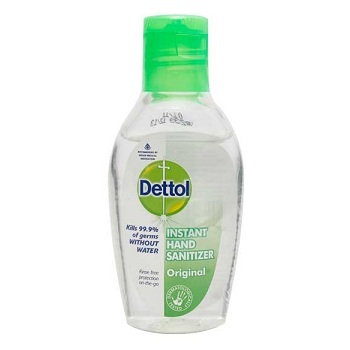 Dettol Instant Hand Sanitizer kills 99.99 per cent of germs instantly without soap or water, leaving hands feeling refreshed. Simple, fast and effective, It’s rinse free, non-sticky formula makes it an effective solution for any office – no matter where you are in your busy day. 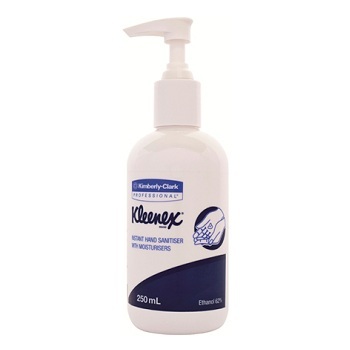 Kleenex® Instant Hand Sanitiser kills up to 99.9% of bacteria and prevents them spreading! Contains moisturising ingredients to help prevent your hands from drying out. It is fast drying and non-sticky to allow you to get back to work quickly.